Mr. Pelka is a principal for CarVal Investors, managing investments in the North American loan portfolios business. 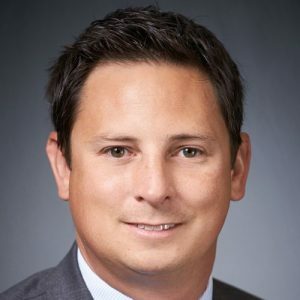 Prior to joining CarVal in 2005, Mr. Pelka worked at Piper Jaffray in the investment banking group where he focused primarily on mergers and acquisitions. Mr. Pelka received his B.A. in economics from St. Olaf College, Northfield, Minnesota.